In the special episode interlude, we encourage our listeners to deploy their half marathons to the cause of victory in the BOP (Battle of the Podcasts). Time is running out, and we need a big comeback! 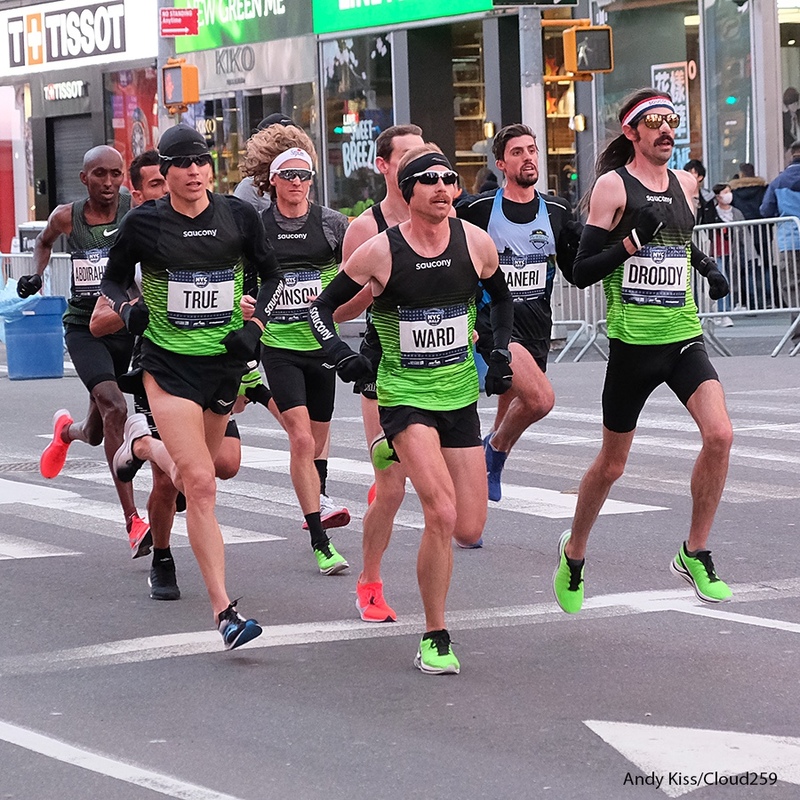 We also touch on irksome developments in track and field and provide quick race reports on the NYC Half and the Big Half in London.